Have you ever wanted to play a song on the guitar, but couldn’t find any decent TAB, video, or sheet music to learn to play it? Or you found some TAB or sheet music, but it didn’t capture the whole song or the hook of the song? Maybe you want to play a song on the guitar where the original recording has no guitar at all and come up with your own version of the song. In all of these cases the issue is how to arrange songs for solo guitar or how to arrange a solid guitar accompaniment for singing along. 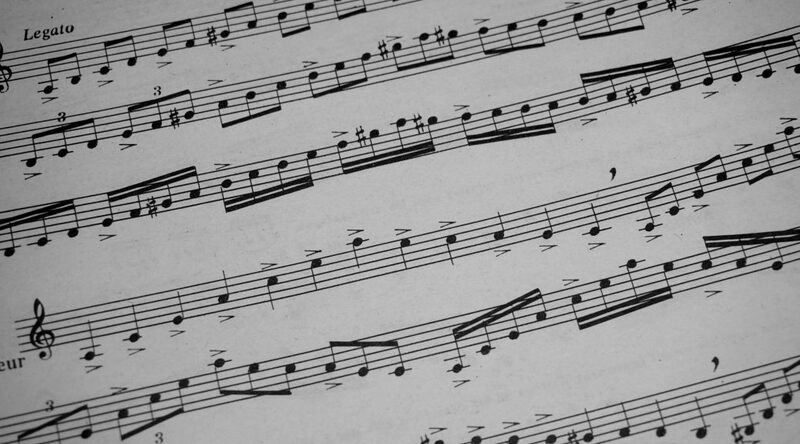 Song arranging is a reworking of a piece of music so it can be played by a different instrument or combination of instruments, or a musical reconceptualization of a previously composed work. As a guitar teacher, part of my job is to help students learn to arrange pop, rock, jazz, and folk songs to meet their skill level and instrumentation needs. Arranging songs for voice and guitar is a bit easier skill-wise for the guitarist than arranging for solo guitar (see below), but can still be a challenge when trying to distill a full band arrangement down to voice and guitar. Certain choices have to be made by examining the whole song and not just the guitar parts. This includes possibly listening to the bass, drum, and keyboard parts to identify the overall groove (rhythm) of the song. Frequently a rhythm guitar part on a recording may be perfect in a full band arrangement, but it may not be right for solo voice and guitar. Sometimes you may need to simplify the guitar accompaniment to make it easier to sing along with, or you might want to embellish the rhythm guitar to suit the song and make it more interesting. Strum the chords in the spaces between the melody note, known as Folk or “Carter Style” strumming. Using a mix of all of the above! 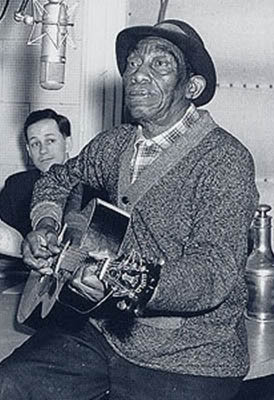 The legendary Mississippi John Hurt, a master at Folk-Blues finger-style guitar. Learn to create your own arrangement! It goes without saying that the best cover songs are the ones that don’t try to replicate the original as much as ones that cast a new light on the song by creating a new take on it. As an artist, I always try to keep that in mind when working with students to create a new song arrangement. Learning to arrange songs and rework them to meet your own skill-set and ideas is a demanding process, but also very illuminating and can vastly improve your musicianship! Click on the “schedule now” button to view the available lesson times and schedule a guitar lesson today! Previous Post5 Best Guitar Practice HabitsNext PostNow located in the Old Goucher/Charles Village neighborhood! Guitar Lessons for all ages and ability levels. Schedule a Guitar Lesson today!